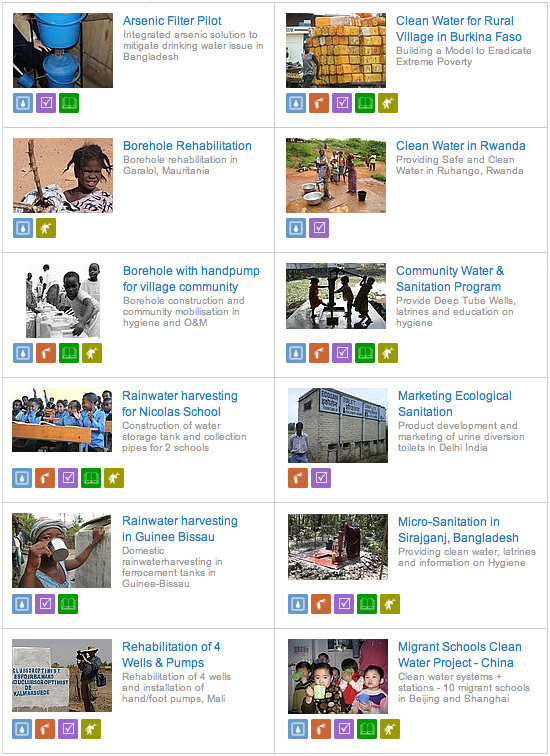 Akvo (from the Esperanto word meaning “water”) is a non-profit foundation committed to bringing low-cost, sustainable water and sanitation technology and approaches to local communities. It's sort of like Open Architecture Network but with a more focused infrastructural concern. Additionally, Akvo helps projects get funding through partner organizations and through crowdfunding. Go fund a project now! Lovely! Thanks for the tip. I think there should be one for food systems. We are actually considering expanding akvo.org for agriculture. The reason we haven't done it yet is because we don't want to loose focus before we are over critical mass.